What game/announcement do you hope the most to be unveiled at E3? Just announce GameCube games for Wii U and I'll be happy. Pokémon Red/Blue on 3DS VC. That is all. Anyway, this weeks poll is: What game do you hope to most for to be unveiled at E3? As before, if you have another suggestion, just tell me in the comments and I'll put in an option for it in the poll. Also, I haven't included anything in the poll that's already been announced to be there, like Super Smash Bros. 4. Seriously, though, I know there's something each of us really wants there, and I'm sure I missed a lot of your choices, so comment and I'll add them. Wow! It looks like everyone wants to see Zelda U right now. Better give the people what they want Nintendo. All the comments so far have tongues in them. I already know there's a Zelda U in the works, so I won't vote for that (can't wait to see it, though). There's rumors of a 3DS Metroid (awesome! ), but it won't get my vote either? Say, why isn't there a Star Fox U option on this poll? Everybody already knows what option I picked. I'll put an option for that up, True. I'm the sassy independant post that doesn't need the emoticon. Who wants AC on WiiU yet, it's not even out on 3DS yet. LOL,It's a 3-Way Tie against Pokemon Red/Blue on VC,Star Fox on Wii U,And MM 3D. Majora's Mask for me. I still haven't played it! Pokèmon probably won't come to VC, unless there is an added feature to upload the caught ones to your current game in your system upon completion. @Prof Yes, Yes, and Yes! I also want the ability to trade within systems, say you have Red and Blue, and you can trade with yourself! 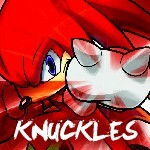 @Knuckles You broke the epic streak of people using the Emoticon. @NostaligaMaster Wat U takin' bout? They didn't load last time, correcting now. This has a lot of votes. Apparently I'm the biggest fan of Luigi's Mansion HD here. ._." Meh, tbh I didn't like Dark Moon as much as I thought I would. 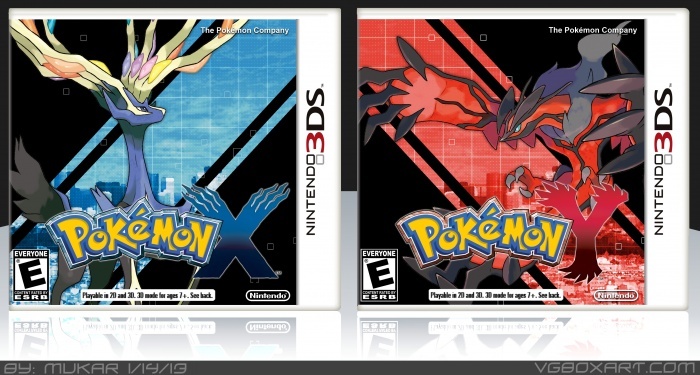 If they made a better one for Wii U I'd be all for it though. @Clay Well you were Clayton Luigi. And I would've voted LM, but MM takes precedence. @Happy_Mask Yeah, but I still was first. I personally feel that an option for: 'A New IP from Nintendo' would have won, or been near the lead. Clay - That's a bit broad, hence why I didn't add it. @Dash I know, I want to see it continue! Clay - They've gotta stop eventually. Mother 4 is almost impossible.